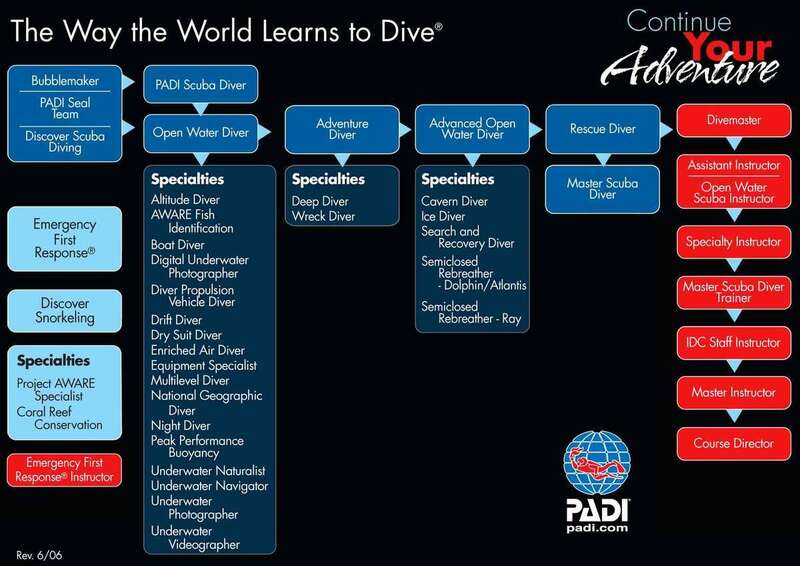 How does a PADI Wreck Diver course starts? You drift down and pass through a window into the past. As you near the bottom, a recognizable shape begins to form. First, you see a straight line, then a round window. Next, a ship materializes in front of you. As you look at the wreck, past and the present meet. Whether sunk intentionally or tragically, whether a sunken ship, a plane or an automobile, the call of wrecks is nearly irresistible to divers. 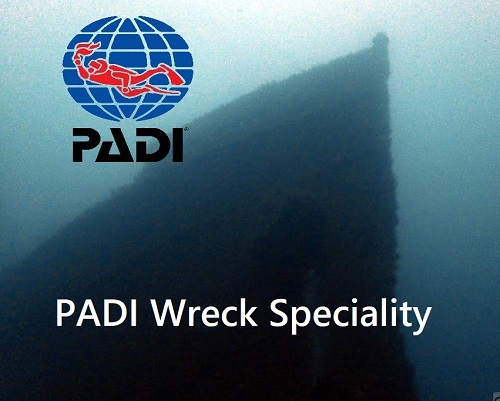 Through the PADI Wreck Diver Specialty course, you get the skills, knowledge and procedures you need to answer the call of wreck diving.